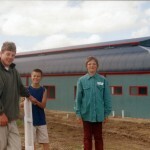 B-D Farm (for bio-dynamic) enable the retrieval of the local dairy industry from oblivion, processing first their own b-d milk into yoghurt and then that of more and more local farms as they achieved certification. 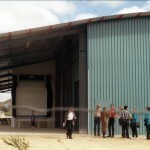 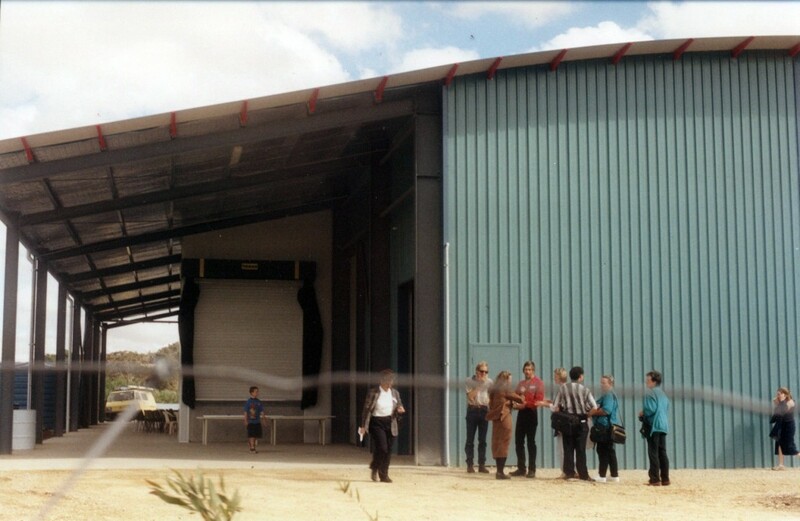 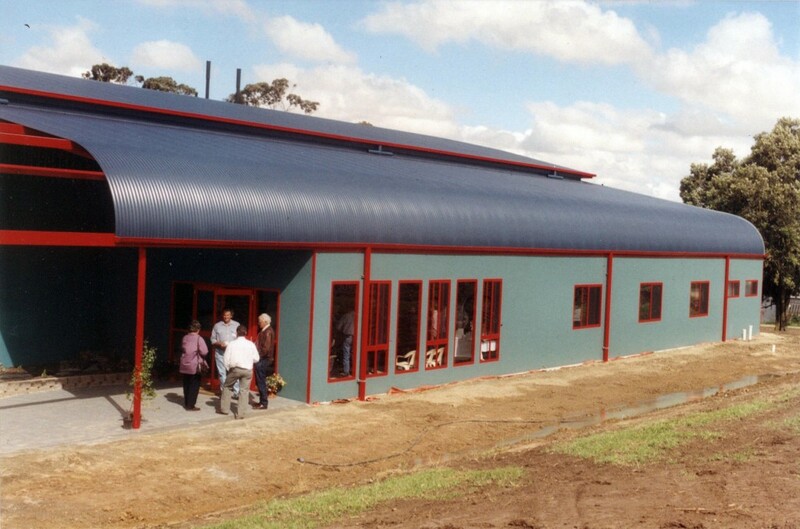 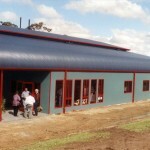 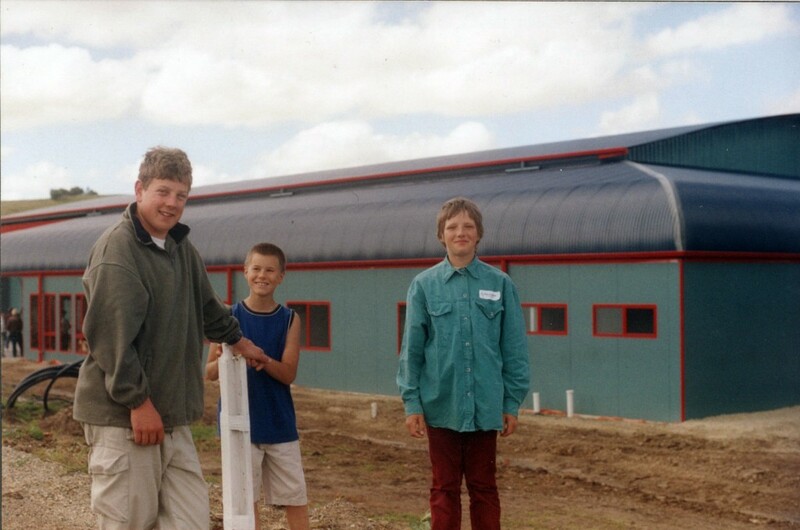 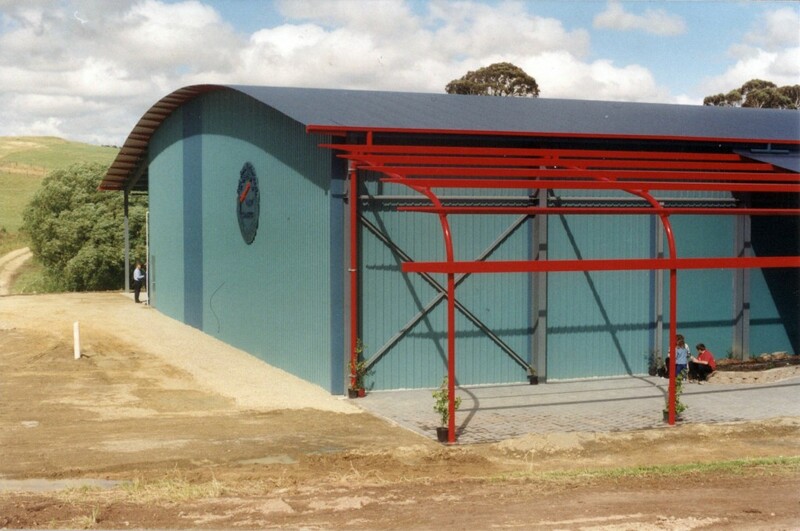 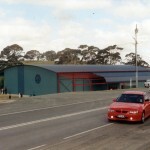 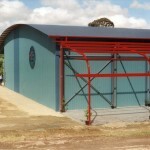 The building, with its roll-over roof and clients’ colour selections is a shell for food standard processing and plant rooms, warehousing and offices. 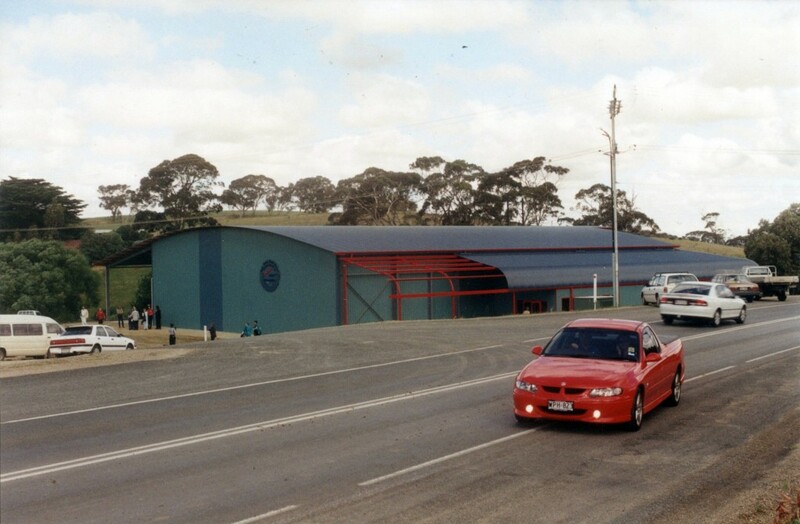 Five years after the opening the owners again engaged us, to double the factory’s size with a cheese-making area.